You asked for it! 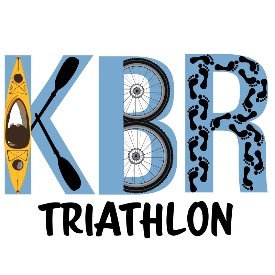 You loved the KBR Triathlon in October and wanted another opportunity to race this fun course as soon as possible, so here we have for you the Ice Breaker Edition! Hopefully there will be no ice on the lake to break through, but the name is sweet. Come out and test your skills at kayak, bike, run! This is a fun event to be held on the beautiful Cassadaga Lake. 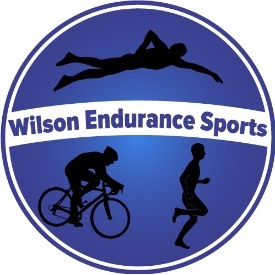 Using the same course at the Southern Tier Triathlon Club's Summer Tri Series; we will kayak 1 mike around the lake staying between the shore and bouy line, bike a hilly 13 mile loop and then run a flat 2 mile out and back along the lake shore. A great relay team event for 2 or 3 people or perfect to test your skills. Any kayak is acceptable for this race. All ages welcome. Overall, team and age group awards. Give-a-way and Finisher Medals. Pot luck picnic immediately following featuring waffles and sausage, beverages, STBC Beer, paperware and silverware are provided. Bring a dish to pass or not, regardless, all athletes and spectators are welcome to join in. A portion of your registration fee will be supporting the Cassadaga Lakes Nature Park; a joint project between the Cassadaga Lakes Association and the Chautauqua Watershed Conservancy.